Youth DUT is UFC GYM's signature boot camp tailored for kids. Classes focus on dynamic full body movements that help build coordination, athletic ability and confidence in a safe environment. Classes vary ensuring each one is fun, competitive, engaging and challenging to the end. Coaches will take the kids through speed, agility, quickness, core strength, body weight and circuit drills using a combination of equipment, such as: battle ropes, jump ropes, plyo boxes, kettle bells, exercise straps, medicine balls, free weights, RIP trainer, TRX straps, and slam bags. Youth Kickboxing class teaches basic Kickboxing, Muay Thai, and western-Style Boxing skills and combinations. Youth Kickboxing classes include: cardio calisthenics, bag work, which includes punch, kick, and elbow strikes, partner drills, and pad work in addition to core strengtening exercises. MMA class utilizes the best of the arts of Boxing , Wrestling, Muay Thai, Brazilian Jiu-Jitsu, Judo and many other sport based martial art systems. UFC GYM BJ Penn Mililani, located in Mililani Town Center next to Mililani Korean BBQ, offers classes for every fitness level. 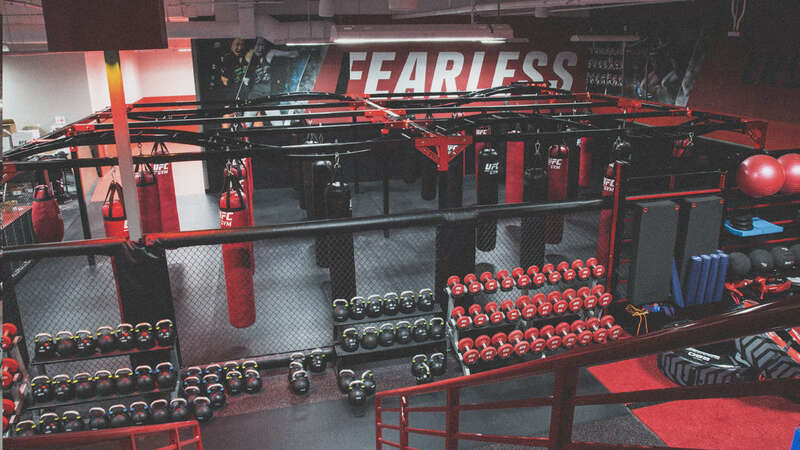 Whatever your fitness goals are: lose weight, increase strength, sports conditioning, we have daily classes including boxing, kickboxing, functional training, youth programs, Brazilian Jiu-Jitsu & personal training to help you reach those goals. 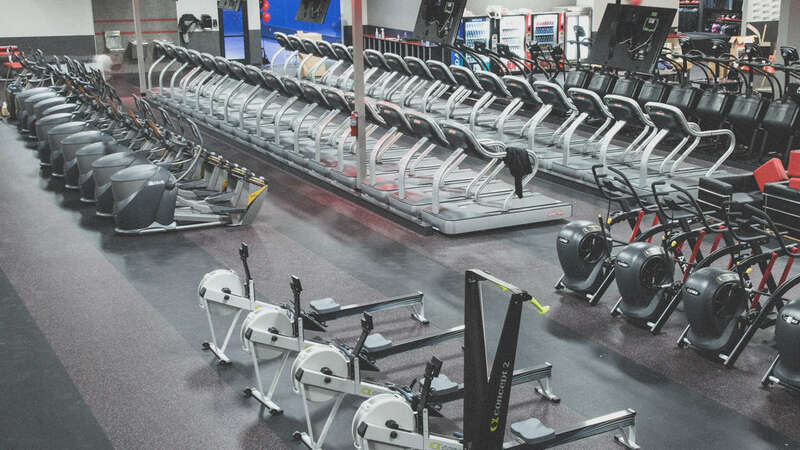 Signature clubs also include group training classes like Yoga, Zumba, Cycling; have a full café, the Armbar, with all the nutrition & supplements you’ll need to maintain your fitness gains. Our location also includes full Men’s & Women’s locker rooms with showers & saunas.